Apple analyst Ming-Chi Kuo said a few months ago that Apple will launch three iPhones in 2018, similar to how it did things last year. The three upcoming iPhones will likely include an updated iPhone X, a Plus model and a more affordable iPhone model with a 6.1-inch LCD display. Rumours around the LCD iPhone have been doing the rounds quite a bit, and Kuo has more to add this week. 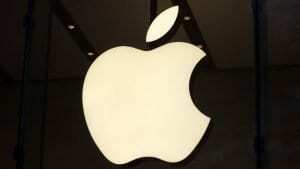 The analyst not only details the 6.1-inch iPhone, but also talks about three new Apple products coming this year. In his latest investor note, Kuo continues with the same prediction that Apple will launch three iPhone later this year. 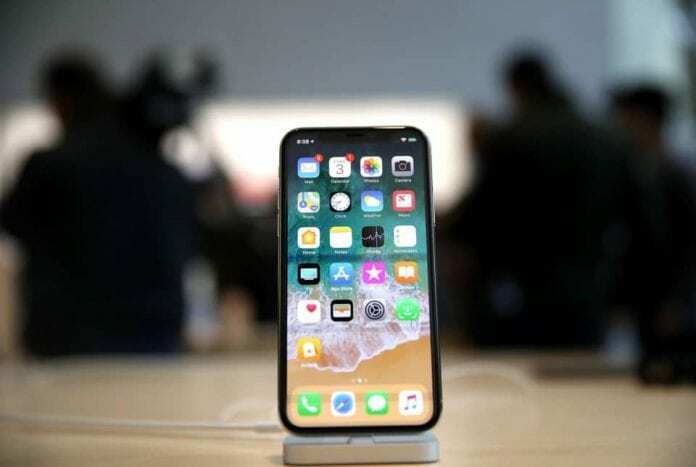 Of the three, the 6.1-inch iPhone is expected to be the most popular as it will not only offer an iPhone X-like design, but it will also come at a more affordable price point compared to the other two. This will be possible because Apple will be going for an LCD display rather than OLED. Kuo believes that this decision may cause some difficulties in mass production, but will not lead to a delay from its planned September release. Kuo adds that the 6.1-inch LCD iPhone will cost somewhere between $600 to $700, which is significantly lower than the $1000 iPhone X. The lower price point will be possible because the iPhone will not only miss out on OLED display, but will also miss 3D Touch and will bear only a single rear camera. Earlier this week, a 3D render of the case for the 6.1-inch iPhone also imagined a single rear camera on the back of the iPhone. 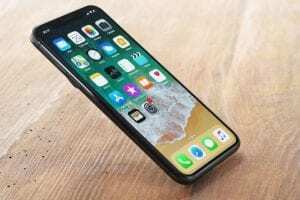 As far as the other two iPhones are concerned, both the updated iPhone X and the Plus model are expected to sport OLED displays with all the high-end Apple specs including Face ID 2.0, 3D Touch and dual cameras. In fact, recent reports have also suggested the iPhone X Plus could sport a triple lens setup to take on the Huawei P20 Pro. Moving on, Kuo also talks about a cheaper MacBook Air, iPad Pro models with Face ID and Apple Watch models with larger displays, all of which have been spoken about by Kuo in the past as well. With Kuo’s latest predictions in line with what he said in the past, it looks even more certain that these products will see the light of day by the end of the year. Kuo also suggests that Apple will continue to order LCD displays next year as well, suggesting that a successor to the 6.1-inch variant may also be seen in 2019, and the company is still wary about phasing out LCD displays completely. 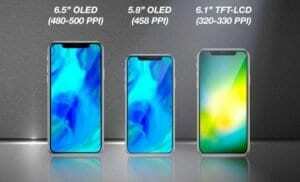 Three variants of the iPhone include a 5.8-inch iPhone X successor, a 6.1-inch LCD variant, and a mammoth 6.5-inch iPhone X Plus. In his investor note, Kuo suggested that Apple may also launch three other products – a cheaper MacBook Air, new iPad Pro models with Face ID, and Apple Watch models with larger displays. Kuo also touches base on the US China trade war, and claims that Apple’s brand image may be hurt due to anti-US sentiments in the Chinese territory. Separately, Morgan Stanley analyst Katy Huberty claims (via MarketWatch) that the LCD iPhone will be priced between $699 (roughly Rs. 47,800) and $769 (roughly Rs. 52,600), a little higher than what Kuo predicted. The iPhone X successor will be priced at $799 (roughly Rs. 54,700) and the most premium iPhone X Plus may be priced at $999 (roughly Rs. 68,400). The analyst claims that the average selling price can swing 2 percent up or down from numbers last quarter, depending on the mix Apple manages to sell. Therefore, in the worst case scenario, the LCD variant will be priced at $799 (roughly Rs. 54,700), iPhone X successor will be priced at $999 (roughly Rs. 68,400), and the iPhone X Plus may be priced at $1,099 (roughly Rs. 75,300). Kuo also made price predictions, and you can see them here. The 2018 models are expected to sport bigger batteries this time and perhaps the biggest news of all, support dual-SIM functionality.